If you’re looking for a new gutter and siding company in Montclair NJ, American Eagle Exteriors is the go-to choice for countless homeowners. Our expert staff delivers extraordinary James Hardie siding that makes for the perfect replacement siding for practically any house. The siding on your home and garage is not simply for looks. 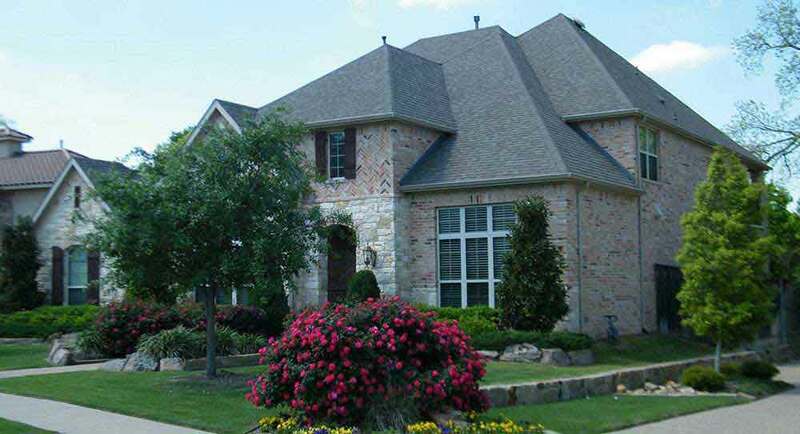 Regular upkeep of your home’s exterior is mandatory to the integrity of your structure as a whole. The frame being weakened is a possible result of prolonged exposure of your house’s structural components to harsh weather elements. This means the problem can be significantly worse than it would have been initially. One simple call to American Eagle Exteriors and our siding contractor can arrive at your home, making the required repairs. 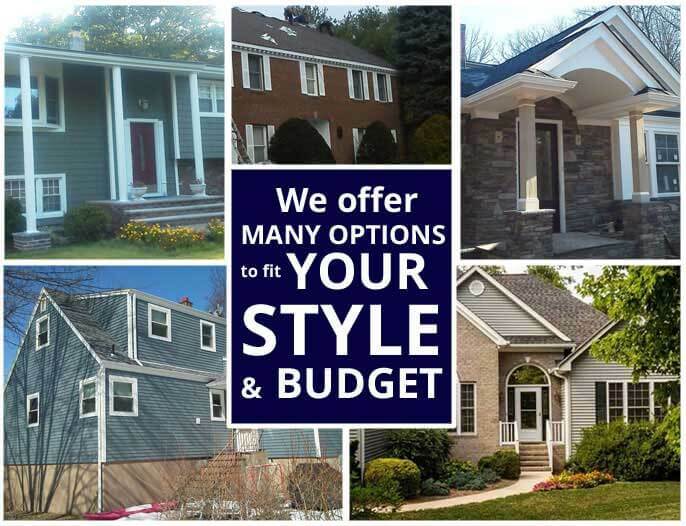 Whether you’d like fiber or vinyl siding in Montclair NJ, we’re your leading source for all you need. 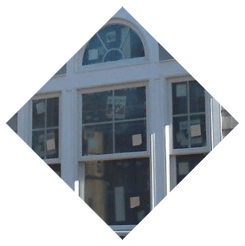 The significance of replacement siding in Montclair NJ should not ever be underestimated. Many individuals are under the impression that upgrading your home’s siding is not essential unless it has experienced damage from storms. There are a lot of less obvious reasons that different siding materials may require upgrades, however. There are a few things you should take into consideration. A steep decline of your home’s efficiency is capable of resulting from the fact that vinyl siding has a tendency to become cracked and faded as it ages. Your house’s structure is also capable of becoming exposed to the elements when there are holes and cracks. In the local Northern NJ region, the winters we experience are potentially capable of being fairly brutal, making this an essential fact to take into consideration. New siding is definitely going to make your home look new and beautiful, it’s about more than curb appeal. It’s definitely crucial that you consider maintenance because if not you’re going to likely be getting substantially higher bills for serious repairs in the future. Our goal at American Eagle Exteriors is helping you save money as it pertains to home improvement. 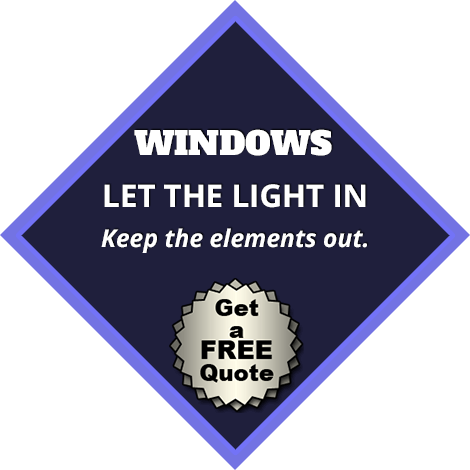 We hold ourselves to incredibly high standards because we want to be your number one choice for new and replacement exterior siding in Montclair NJ. 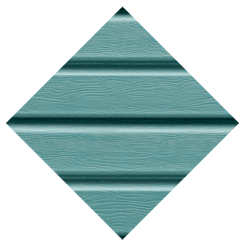 There are a lot of alternatives available for homeowners that are hoping to upgrade their exterior siding in Montclair NJ. As an experienced siding company, we are capable of working with our customers to determine what alternatives are going to be ideal for their current situation and budget because we’re aware that these jobs can sometimes come with a significant cost. 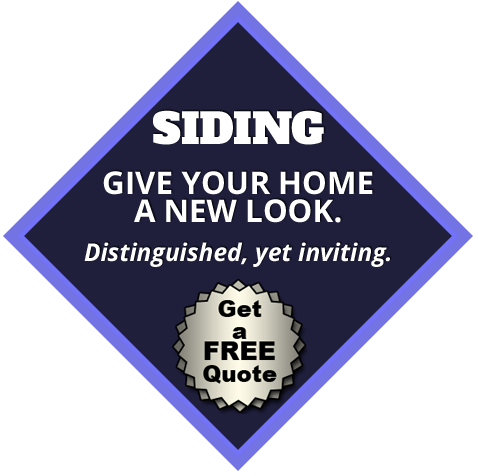 There are a lot of reasons why it’s always better to get in touch with an experienced siding company in Montclair NJ. Siding installation is not as simple as it looks, and involves a great deal more than throwing up a piece of vinyl siding and nailing it down. According to home siding specialists, it is only going to look as good as the material behind it, whether it is fiber or vinyl. To get a good base surface, we will first perform a comprehensive inspection and make sure any underlying damage is repaired. To properly install siding, considerable training is required, which many people do not have. Special tools are often required regardless of whether you want to install new siding or replace what you’ve got already. Specializing in installation and cleaning services, we are also a fantastic option when you are in need of a gutter company in Montclair NJ. We can fully clear your seamless gutters and downspouts of the significant amount of debris that is capable of collecting throughout the year with our exceptionally effective gutter service. Your gutters may become clogged if random items build up inside of them. This poses a serious issue for homeowners and before you would even know it you might be in need of serious gutter repairs. It is a quick and painless job to clean your own gutters, which means generally such problems can arise as it’s avoided for long stretches of time. This is the reason getting in touch with a professional gutter company to ensure the job isn’t only done but done properly is always in your best interest. A lot of homeowners try to perform this task themselves only to find out exactly how dangerous it’s if they don’t know what they’re doing. Contact an expert for the job you can trust and rely on American Eagle Exteriors for expert gutter service in Montclair NJ. 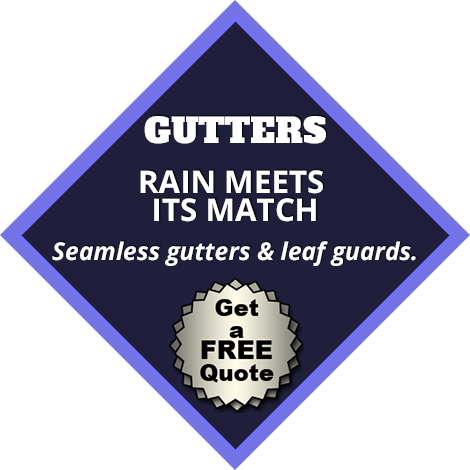 You might need new installation of seamless gutters when this task is neglected, or thousands of dollars needed to repair your existing gutters. No matter what your gutter needs are, get in touch with American Eagle Exteriors to get started right away. As a top choice for a professional gutter contractor in Montclair NJ, gutter cleaning is a vital service we specialize in. 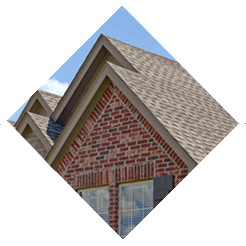 When it comes to your roof system, an important role is played by your gutters as they are your first line of defense against water damage to your home. Clean gutters carry away the water landing on your roof when it rains, sometimes thousands of gallons in a hurricane. It is essential to get regular gutter service from an experienced gutter contractor, such as American Eagle Exteriors so you’re capable of being certain all of this water is moved away from your foundation, roof and the rest of your home. 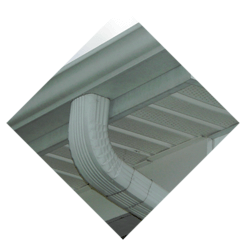 Do you want to make sure that your seamless gutters are installed effectively and quickly? Hire professionals you’re able to rely on. We can make certain your gutter cleaning or any other type of service is performed properly the first time thanks to the fact that we have the appropriate training, equipment and experience. There’s no need to get in touch with anyone else for quality gutter service in Montclair NJ. Gutter cleaning in Montclair NJ is best left to the specialists. Gutter cleaning is capable of posing a potential danger to your safety because it involves climbing onto your roof with a ladder. You can easily find yourself falling from a ladder when you don’t have the proper training and equipment. This can result in a costly accident. Make sure that this isn’t something you’re going to have to be worried about by contacting American Eagle Exteriors. Trying to save a few dollars by doing it yourself simply isn’t worth the risk of hurting your property or your body. You can additionally face other dangers such as wasp nests. You’re capable of literally being left out to hang if you don’t have the proper training to handle these situations. Don’t put yourself in unnecessary danger. We can help. Whether it be for gutter service, gutter repairs, or seamless gutter installation, our staff of home improvement specialists can assist you in getting the work done that your home needs to be safe. If you want truly great results, you’ve got to contact the right company. It will truly give you peace of mind as a homeowner that you are taking care of your most important investment.